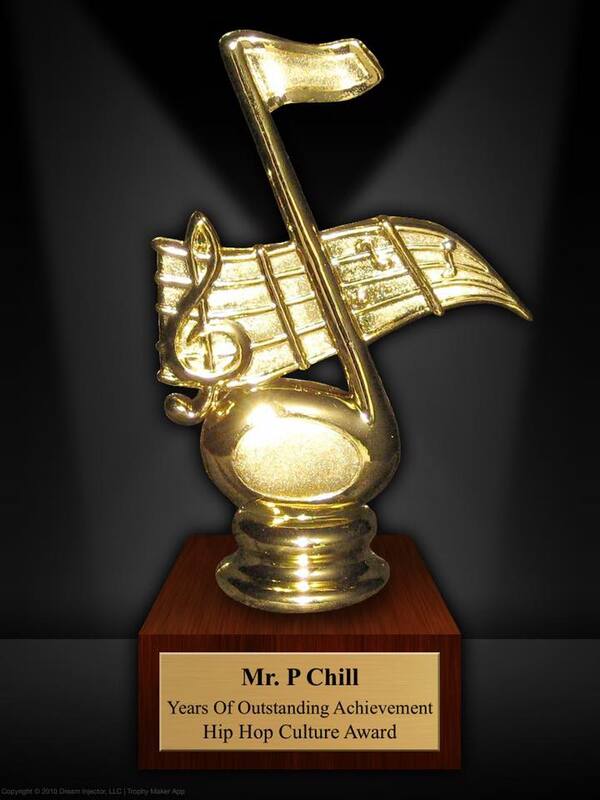 To cap off an incredibly successful year for his music, Mr. P Chill will be headed out on tour one more time in 2017 with the Life Sentence Tour. 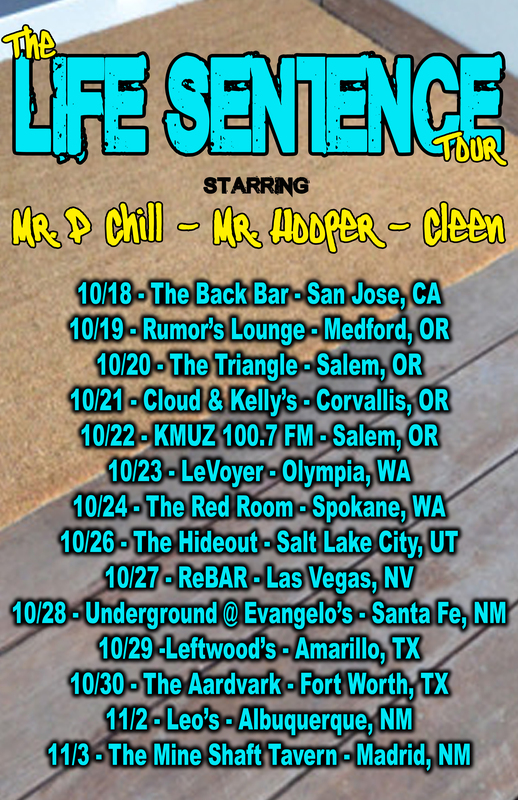 Joining him on this tour are two of his favorite emcees to share the stage with; Mr. Hooper and Cleen. This trip will take them to the Pacific NorthWest, The Rockies, Texas and the SouthWest. For an added bonus, Mr. P Chill has an all new, tour exclusive CD and other brand new merch on the table for this trip, so be sure to stop by and say hello to him before or after his set!